Key Fund is looking to build better local connections and raise awareness of social investment in rural areas of the North East and Cumbria, with the support of the Connect Fund. 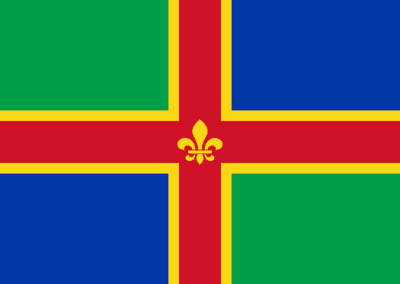 As part of this work, Key Fund commissioned Lincolnshire Community Foundation to investigate the understanding and appetite for social investment within Lincolnshire’s voluntary, community and social enterprise sector. Speaking directly to colleagues from 20 VCSE organisations in the region, Lincolnshire Community Foundation found that 65% of organisations felt geography played a negative role in them accessing support and 40% felt they faced barriers to learning more about social investment. You can read the full report including Lincolnshire Community Foundation’s recommendations here.